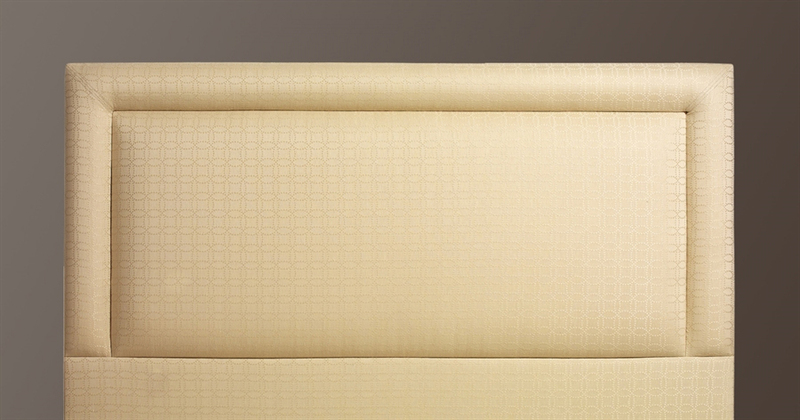 A contemporary design with deeply upholstered paneling. 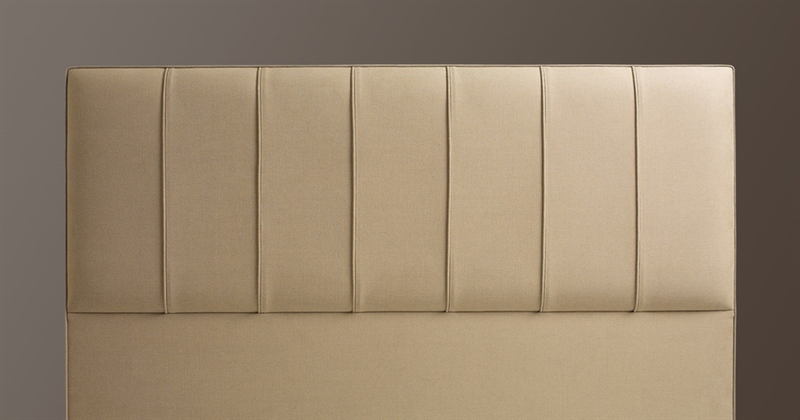 The number of panels will depend on the width of the headboard. 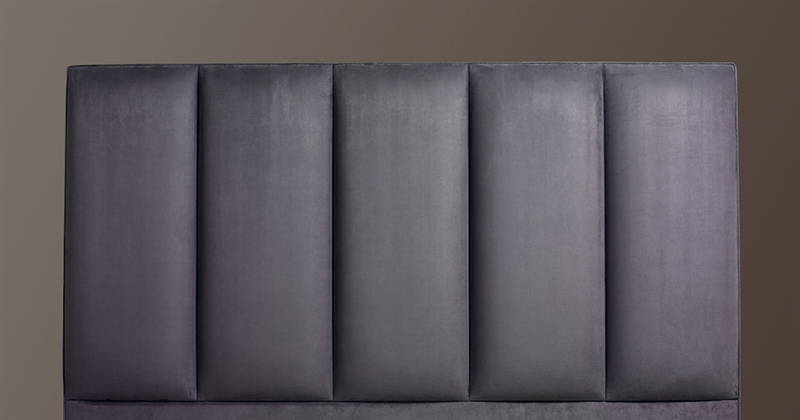 Please note the height of the headboard is from the top of the mattress. 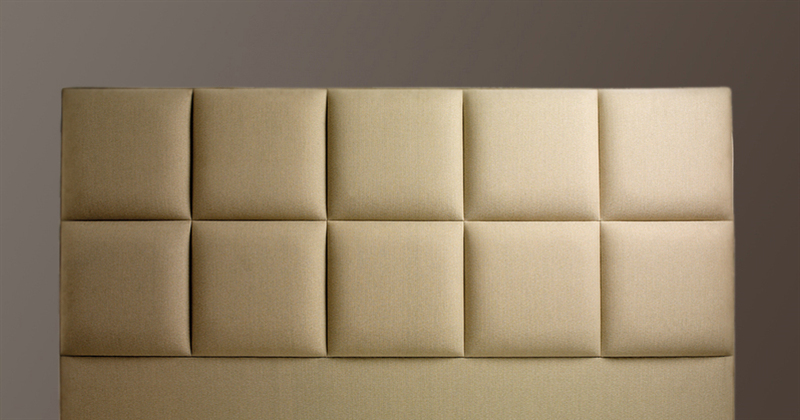 Headboards are not shown to scale. 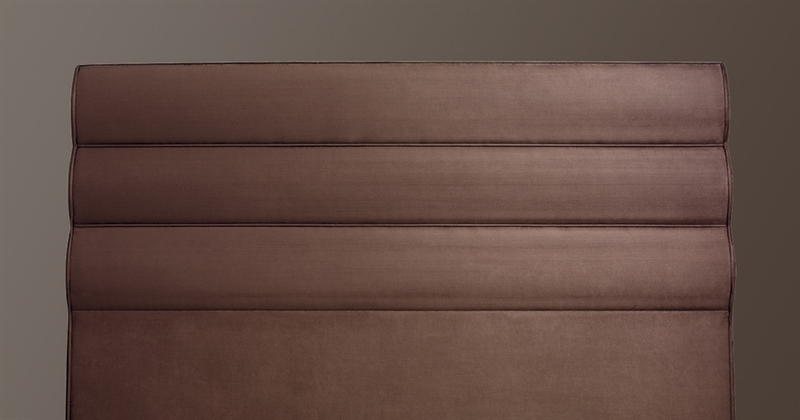 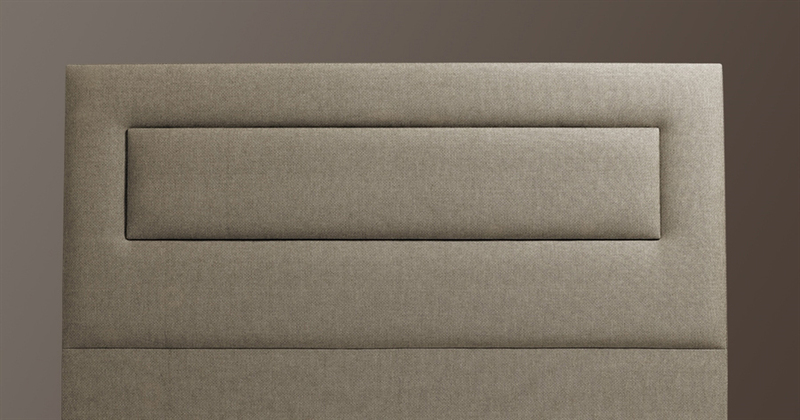 Striking design with three slim upholstered panels.